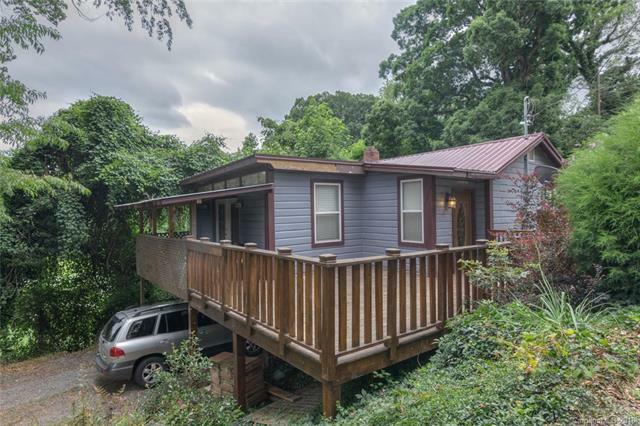 32 Scott Street #5, Asheville, NC 28801 (#3417118) :: Robert Greene Real Estate, Inc.
Great home minutes from Mission Hospital and Downtown Asheville with income producing or in-law suite potential. Basement apartment (currently unheated, but is rented and could be easily heated) has a separate entrance, kitchen, and laundry. This home boasts a large, fenced yard with a grand deck and a wrap-around porch. Come see!